Social media websites have become an integral part of everyone’s lives. Therefore the importance of social media cannot be avoided when it comes to finding your dream job. Everyone likes browsing through these websites and they provide with a fun and relaxing way for getting in touch with new people and interacting with them. Since companies and organizations realized the true potential of social media, the way in which people started using the prominent social networks like Facebook and Twitter transformed drastically. In today’s world, online job finding is much more than visiting individual websites, social media is an interesting new avenue. The job hunters can customize their social media accounts for getting in touch with the right people. The way in which you use social media to find a job depends on what type of job you are looking for. 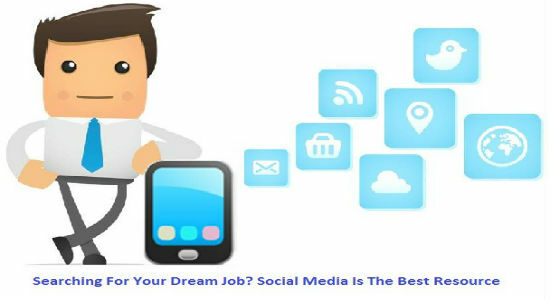 Certain social media websites are more suitable for certain industries and even though all types of job vacancies are advertised online, it is crucial that you create and maintain a presence on the right social media website for your dream job. Pinterest is the latest member of the social media club. It is an image based website that enables the users to create boards and collection of images that can be shared with others. Pinterest is an ideal platform for the people who are interested in media or art. It is the right platform to get attention and appreciation. For using Pinterest perfectly, ensure that your collection is simple yet impressive. You can also create and upload a photographic CV through Pinterest, it can be used as a platform for visual resume. Here, the same rules are applied for layout and appearance. The employers surely don’t want to go through a cluttered CV and thereby they will also not want to view a cluttered Pinterest page as well. Identify career experts and follow them in your selected field of employment. These experts will not just provide you with visual advice through clever images and motivational quotes, but they will also connect you with the suitable job opportunities. LinkedIn is the most perfect social media platform for B2B connections. Naturally, LinkedIn is the first point of contact for the social media users looking for B2B jobs. LinkedIn is the ultimate professional network that offers an opportunity to the users to connect with various professionals. This is also a beneficial platform for creating your own comprehensive employment history. This is one of the best features as it enables the prospective employers to get an overview of your skill sets and experience. Having recommendations on LinkedIn is a great way to seek employment opportunities. The website’s own blog gave a recommendation – ‘LinkedIn is an opportunity for the employers to know about a reference in advance’. Therefore, if you have a full fledged LinkedIn profile with suitable recommendations and endorsements, it makes you a stronger candidate. For seeking job opportunities within your local area, Facebook and Twitter are the greatest options. These websites have a wide range of users and many prominent job portals have their own dedicated pages on these websites. By joining and following the appropriate pages, you are connected with various new employment avenues right away. 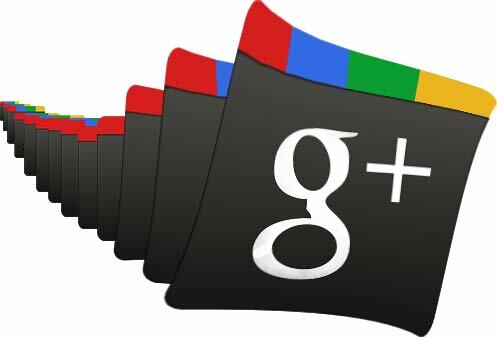 Being a part of the relevant groups and subscribing to the appropriate feeds is the perfect way to use Facebook and Twitter for searching jobs. You will come across many groups and communities dedicated to the activity of job searching itself. Here you will also get advice for preparing for interviews and improvising on your resume. Even though social media is one of the greatest social media platforms, these networks have their own privacy settings and that is for a reason. Ensure that you have enabled the right settings that restrict the access wherever necessary. This will avoid any embarrassing situations in public. It is a shocking fact that most disgruntled employees search for new job vacancies while they are working at their existing work place. It is immaterial whether you do this at the lunch break or during any other break. If this information reaches your current employer, he / she will never tolerate this and there is a risk of you losing your existing job as well. One of the popular reasons why most of the employees get fired in this modern world is due to posting offensive content on the social media websites. Most of the companies and organizations now have a contract based clause that is meant for online use of social media. Therefore, it is crucial for you to make sure that all your social media posts ate neutral, unbiased and inoffensive. 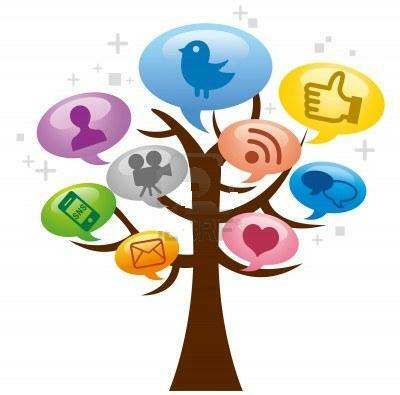 Social media is an extremely useful resource for the job seekers if they use it rightly. It opens a whole new world of opportunities, Be Smart And Play Safe!